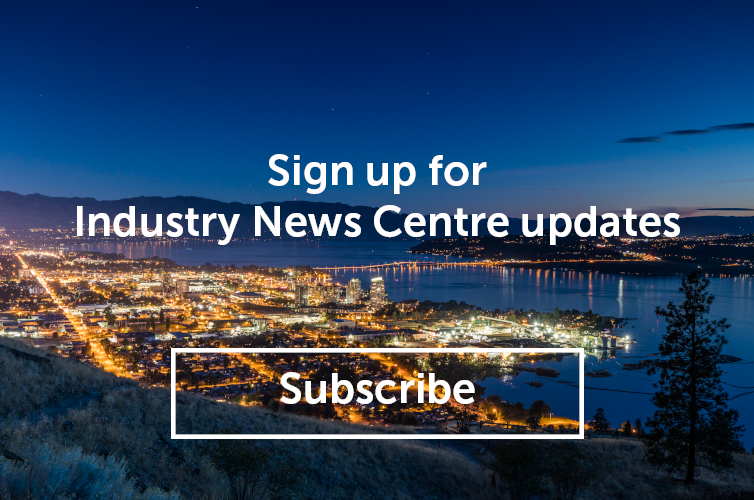 The Autumn season continues to produce great media results for Tourism Kelowna. 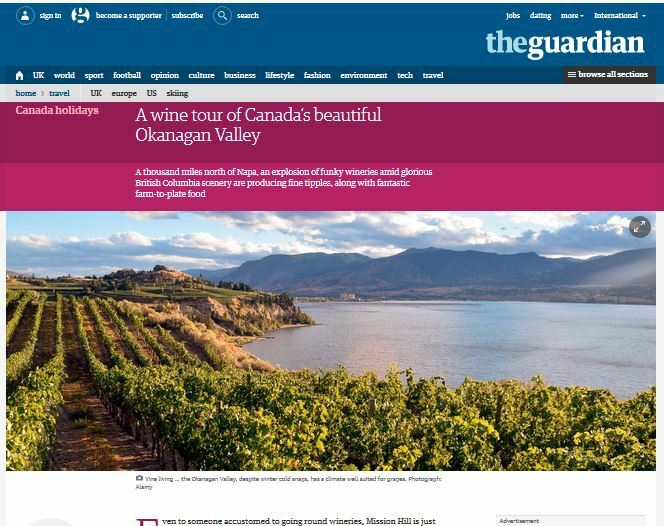 As wine harvest continues and right before the fall wine festivals began, UK-based food and wine expert Fiona Beckett published this article in The Guardian, detailing her stops in Kelowna and the Okanagan Valley. Ms Beckett was hosted by Tourism Kelowna during her summer visit to British Columbia. Local travel writer Jennifer Cockrall-King, author of Food Artisans of the Okanagan, plans an annual workshop for food and wine writers from across Canada, here in Kelowna. Margo True, food editor of Sunset Magazine and Jill Foran, editor of WestJet Magazine were among the guest instructors, and Tourism Kelowna took the opportunity to share the sights (and flavours) of Kelowna with them to generate future travel articles. Recently, Tourism Kelowna has hosted a number of travel media from Spokane, Washington; Montreal, Quebec; and Paris, France. This past week, media from Brazil, Mexico, and Canada visited Kelowna and area as a pre-tour before heading on to Montreal for the Go Media 2017 conference. Tourism Kelowna will be also attending Go Media, organized by Destination Canada, in Montreal, from October 16-20, meeting with travel media from across Canada and the world to pitch stories and share updates on what’s new in Kelowna.